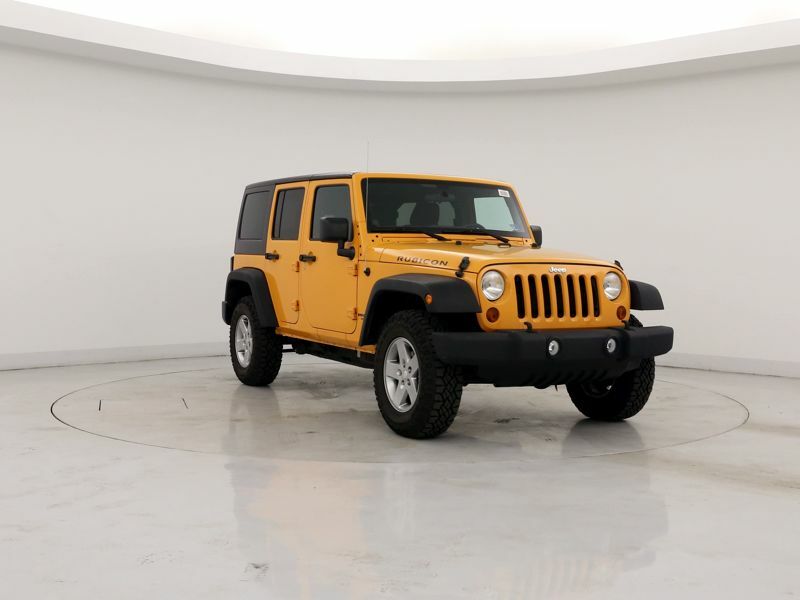 Transmission: Automatic Color:Orange Interior Color: Black Average Vehicle Review: (4.514 reviews) Nothing beats taking the top down and the doors off and enjoying the open air or going off-roading! 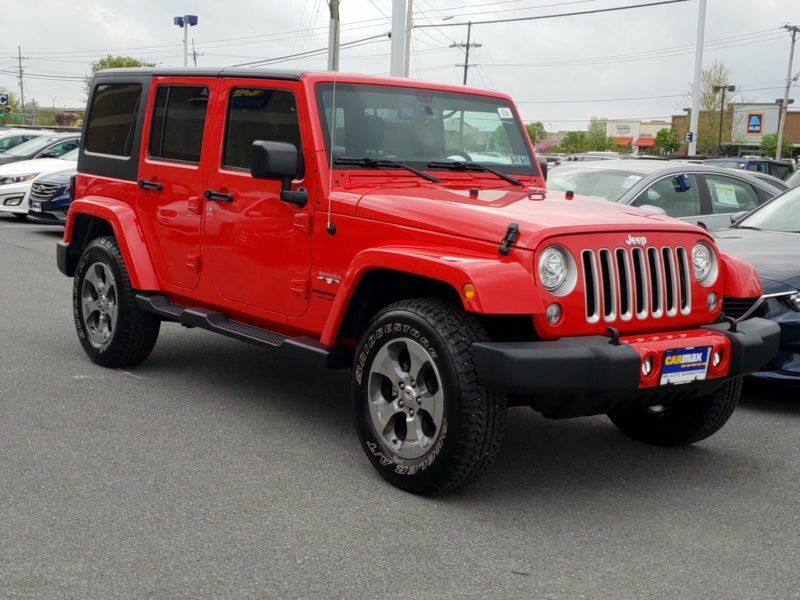 Great overall vehicle!!!!! 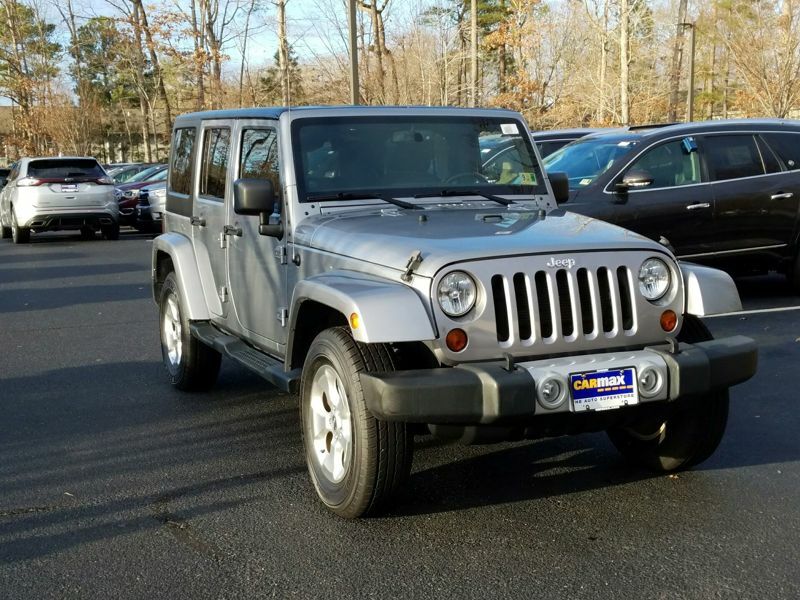 Ride is decent, gas milage is a little low but if you expect a luxury ride and great gas milage this ISN'T the vehicle for you! 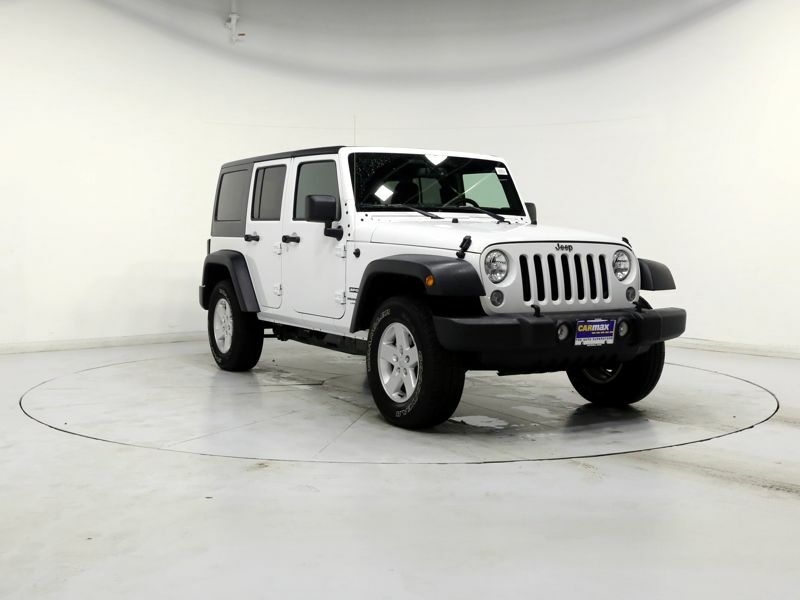 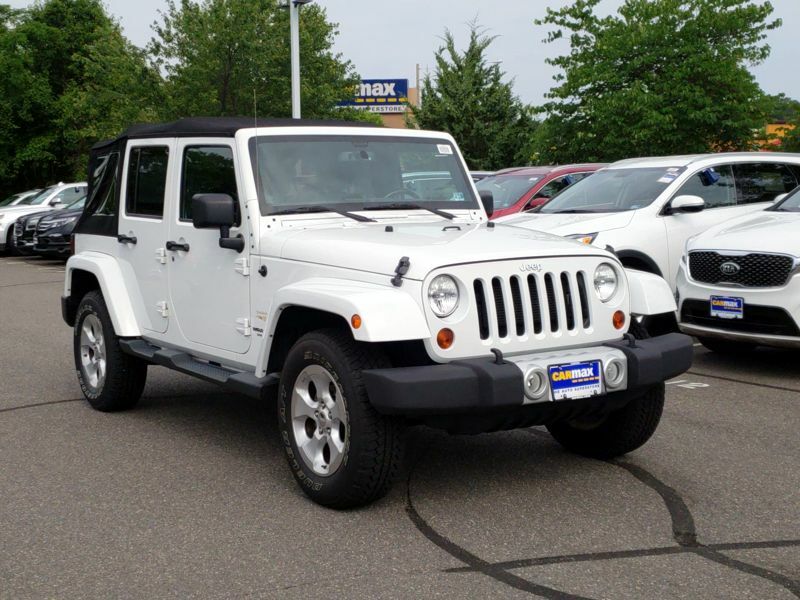 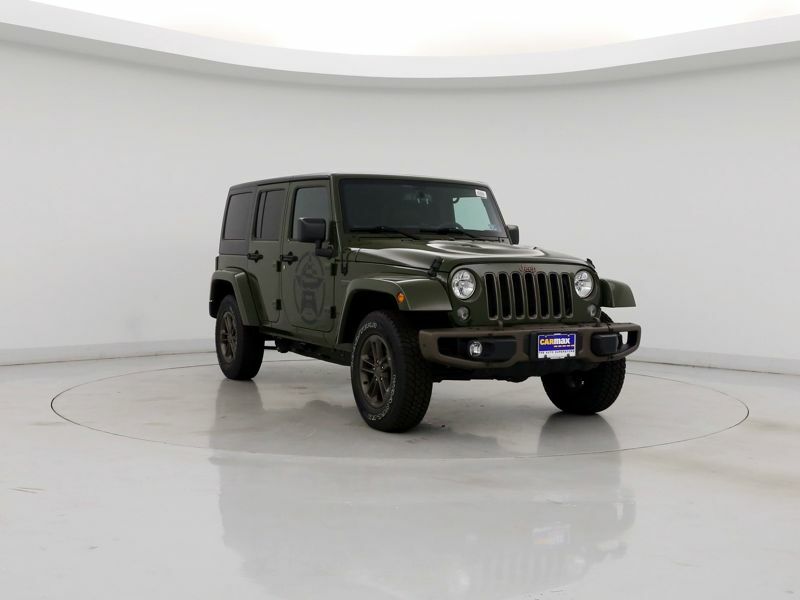 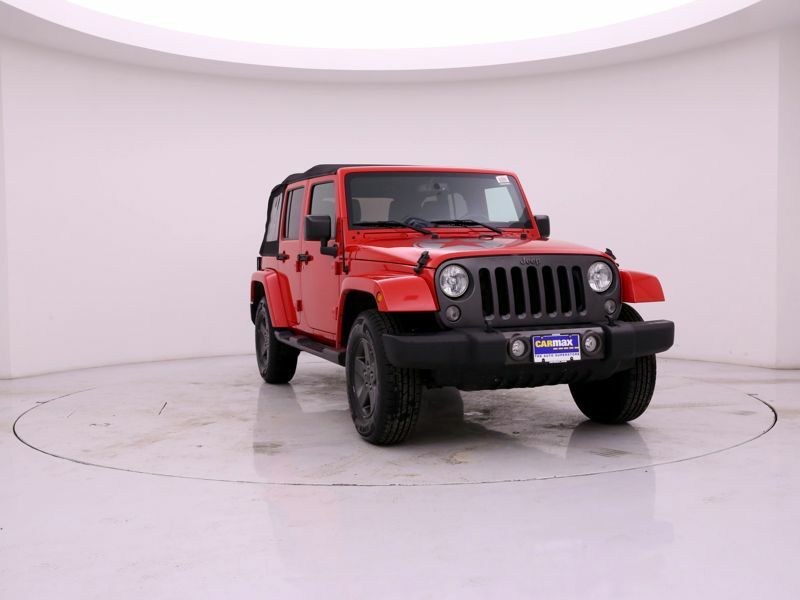 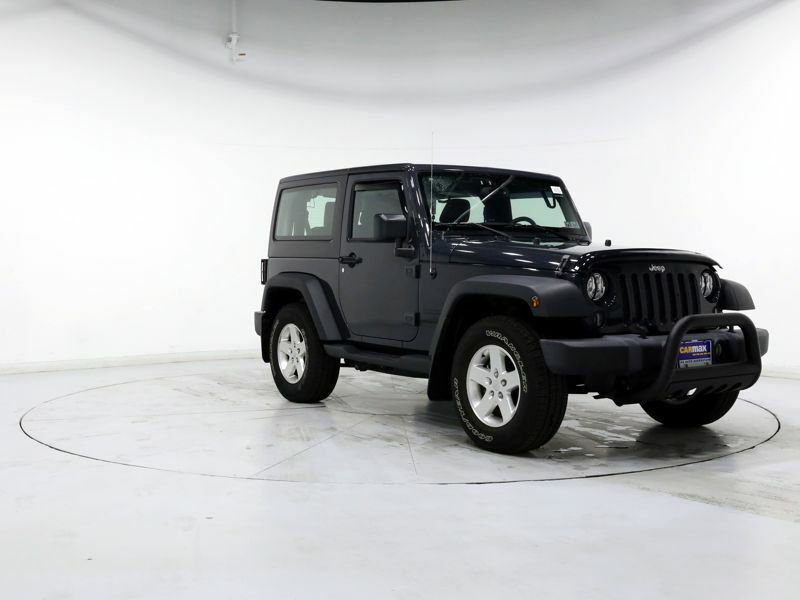 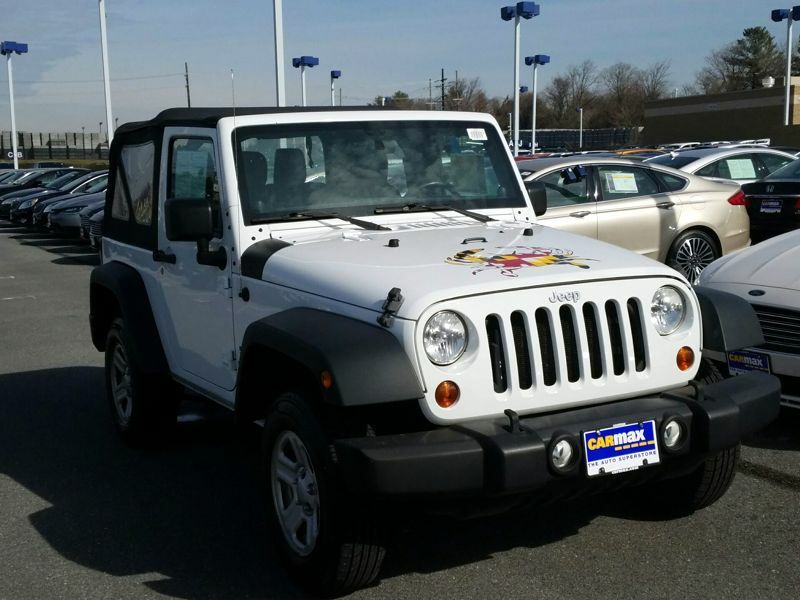 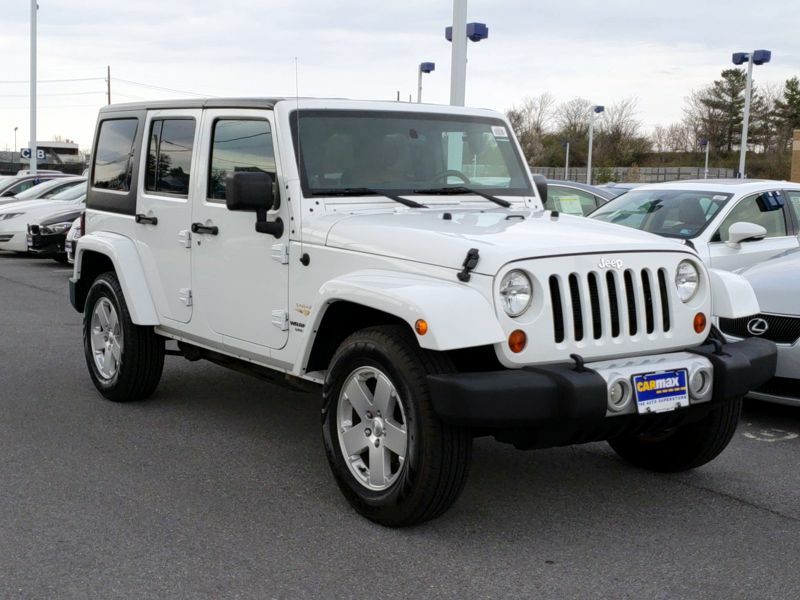 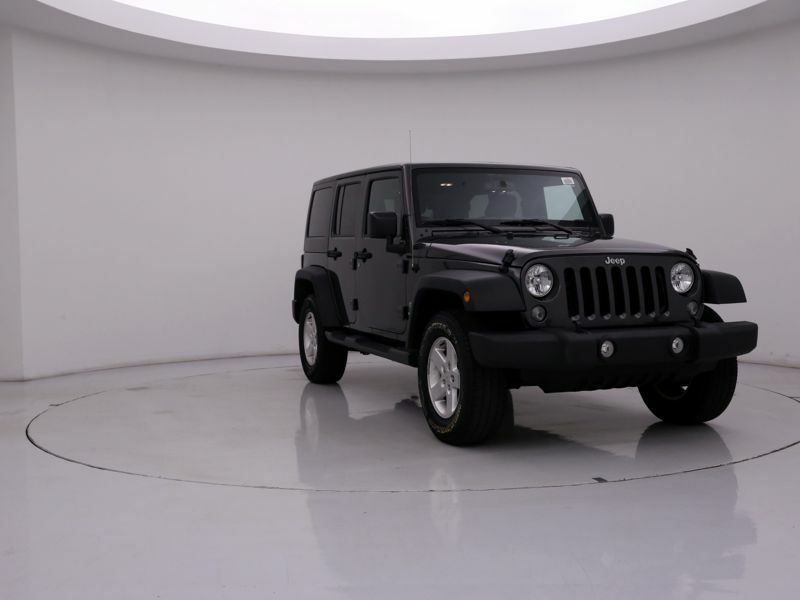 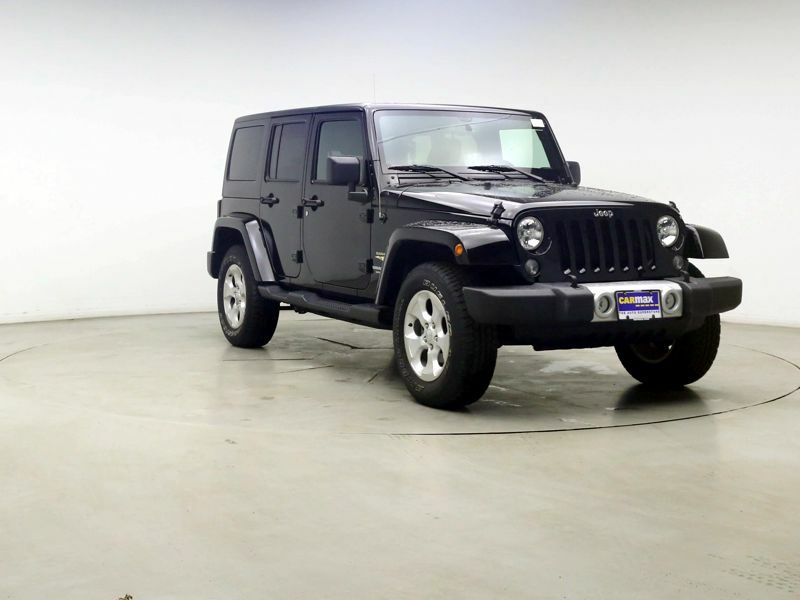 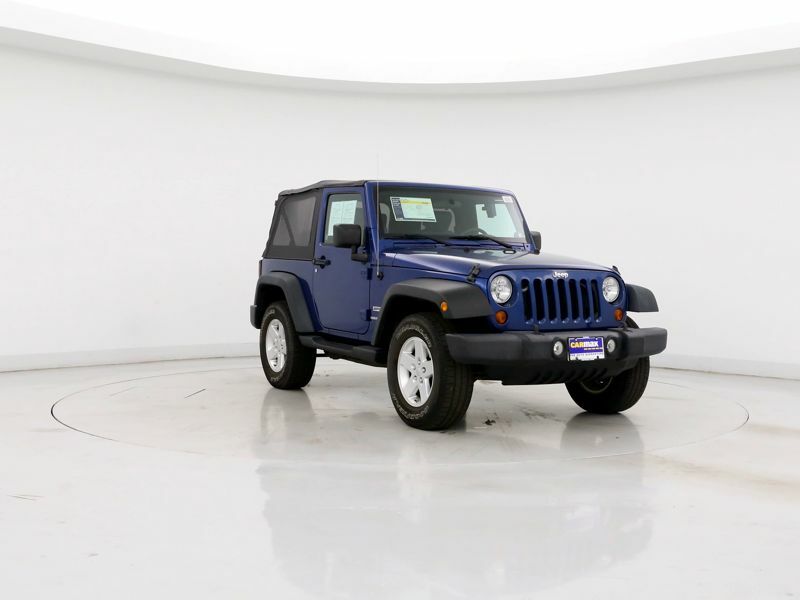 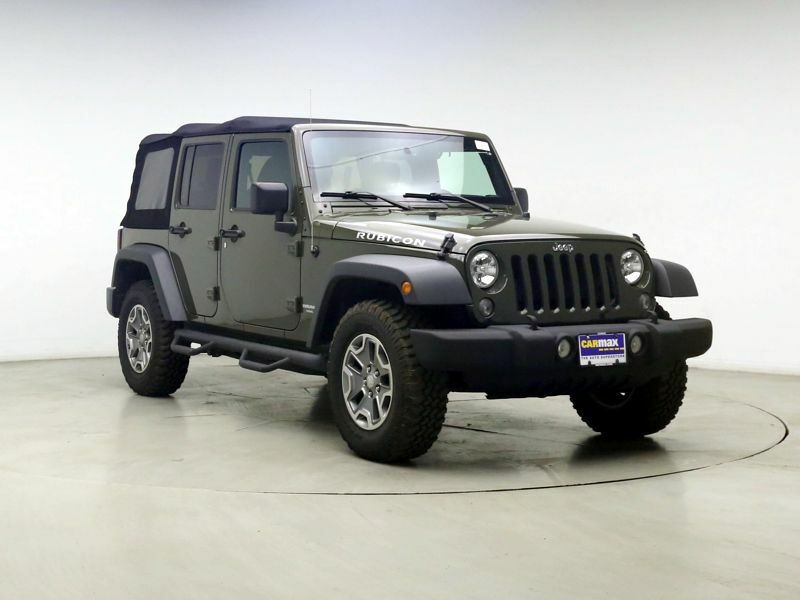 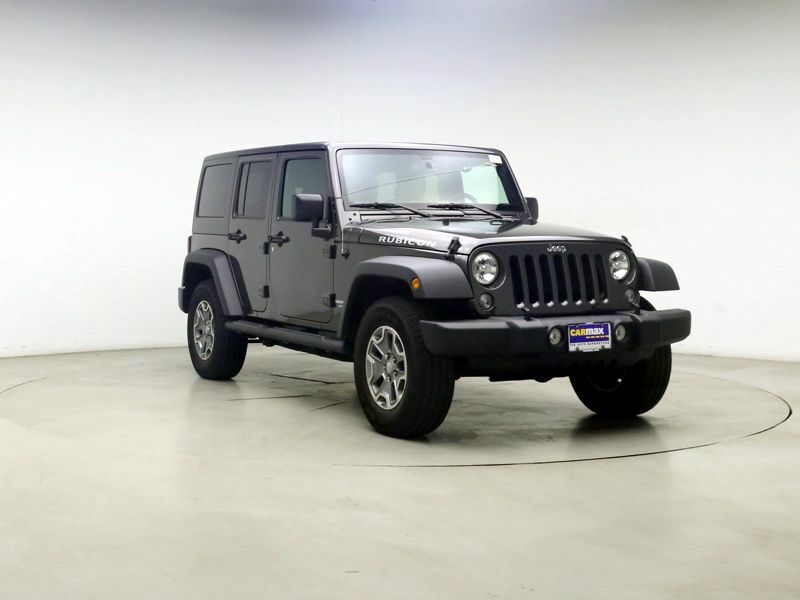 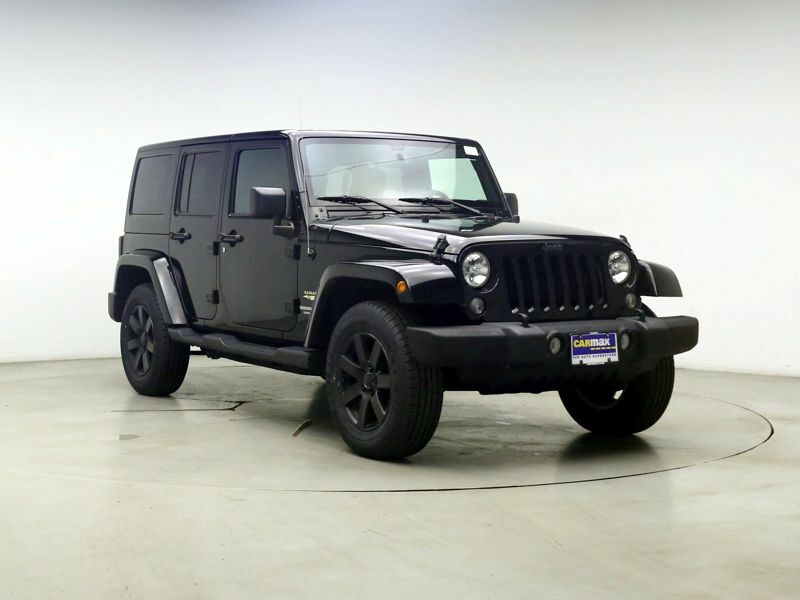 If you're looking for an awesome, fun, versatile, and super cool ride, Look no further and enjoy the "Jeep Life"
Transmission: Automatic Color:Black Interior Color: Black Average Vehicle Review: (4.69 reviews) Love my Jeep! 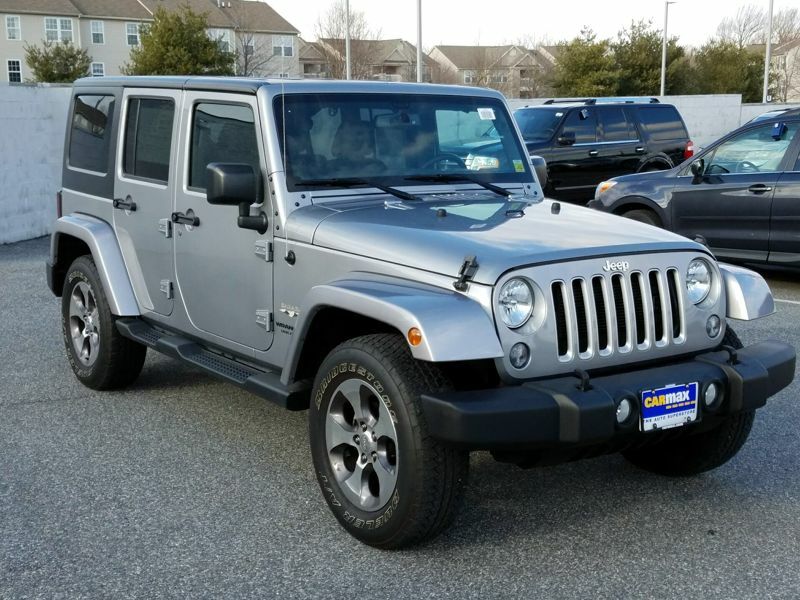 So far so good, love to drive it. 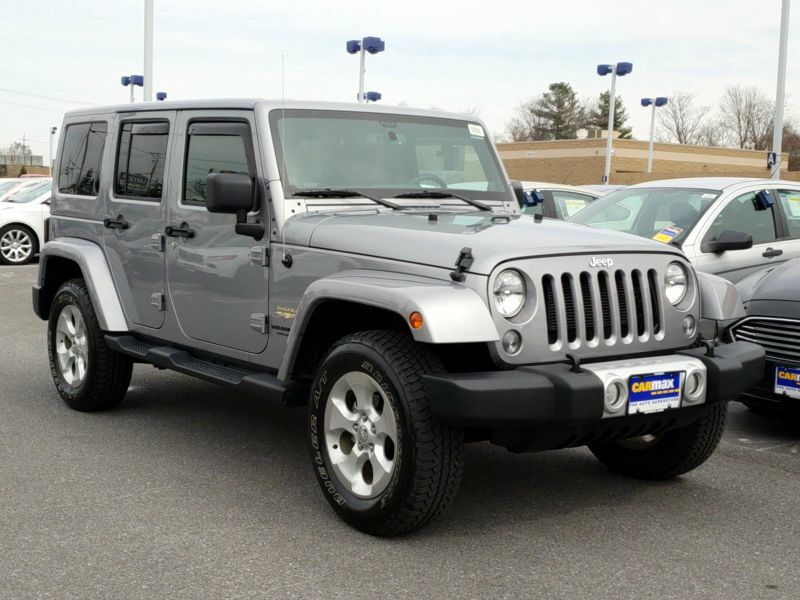 Has all the comforts of a car (Bun warmers [heated seats], cruise control and the ability to 4 wheel anywhere should I choose to do so. 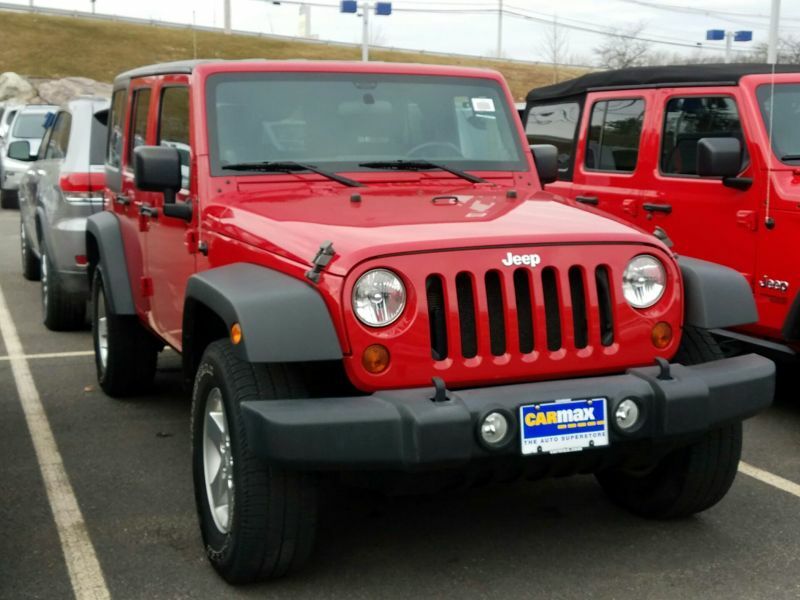 Easy to drive, parks in small spots, lots of cargo space for a couple big dogs. 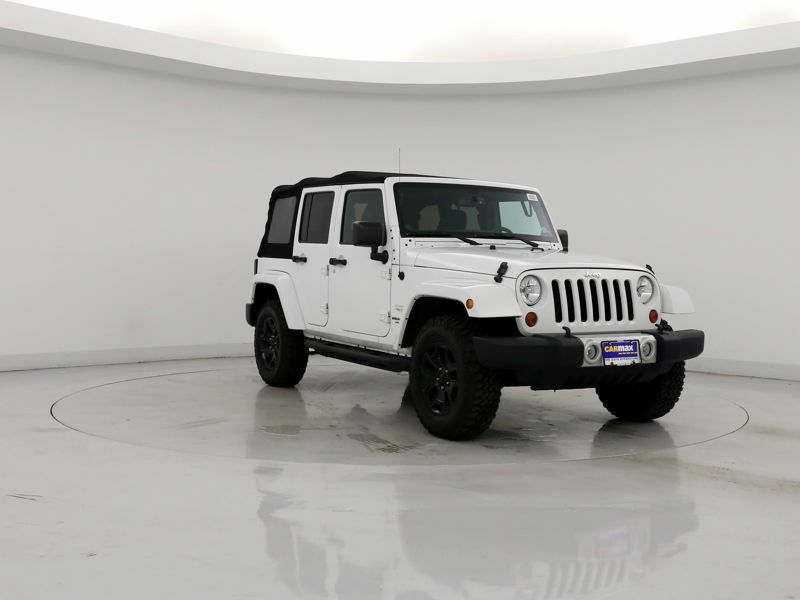 Can seat 4 comfortably, 5 regularly. 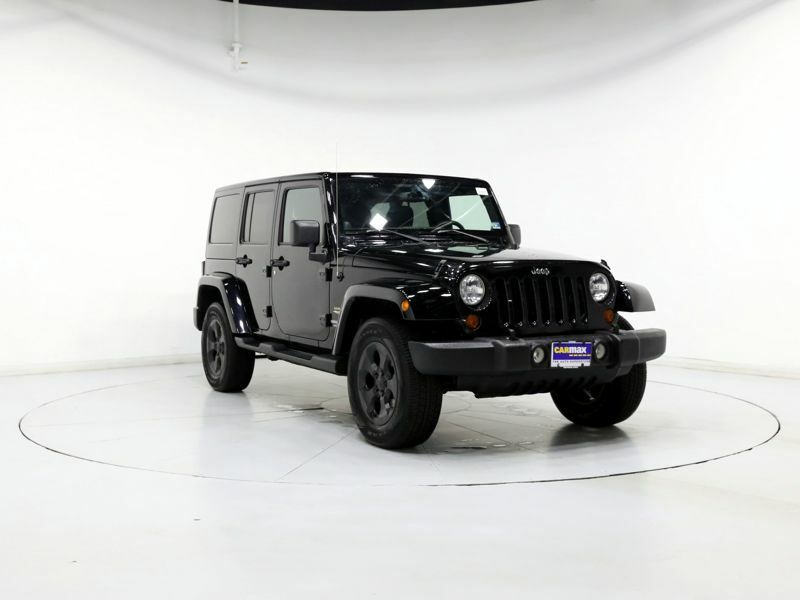 Good SUV.